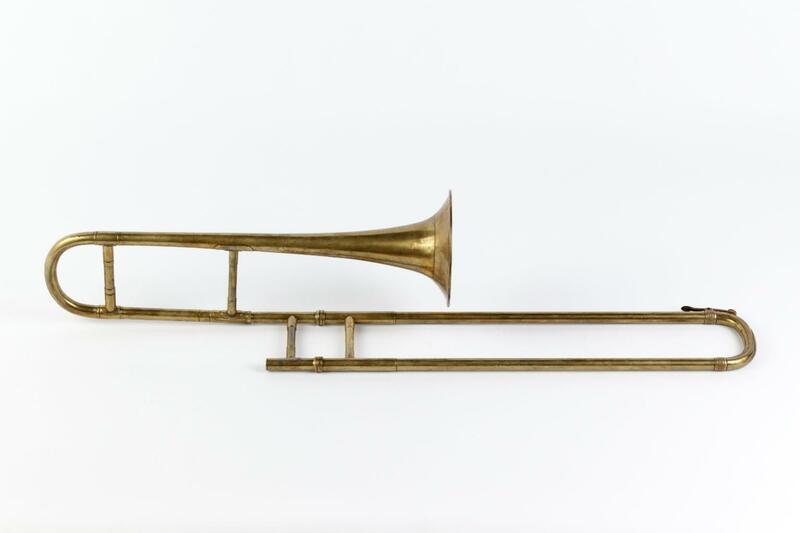 Alto trombone in Eb, Nominal pitch: E♭. 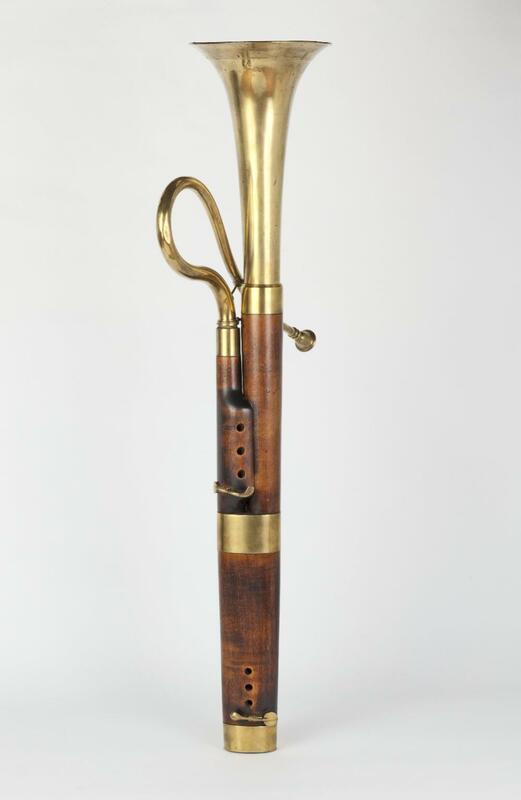 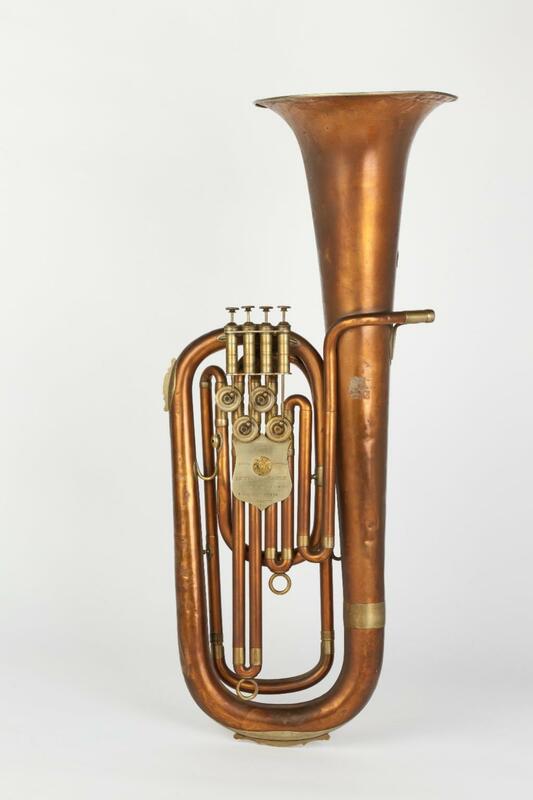 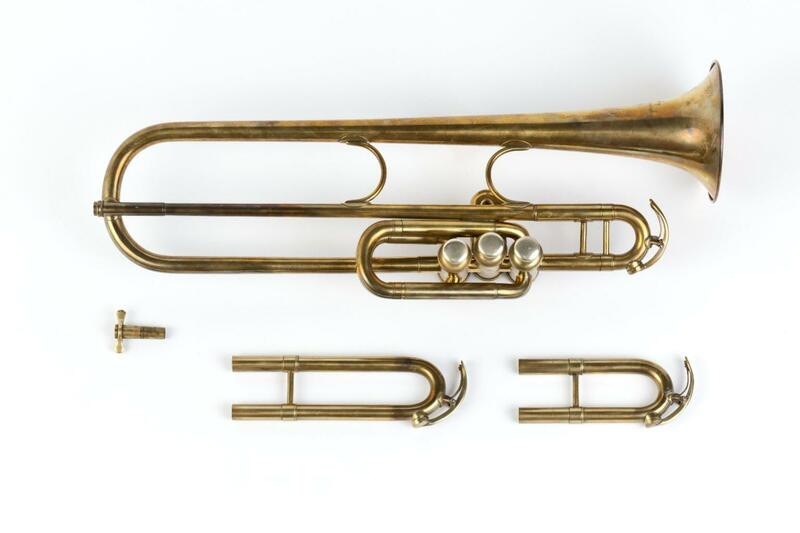 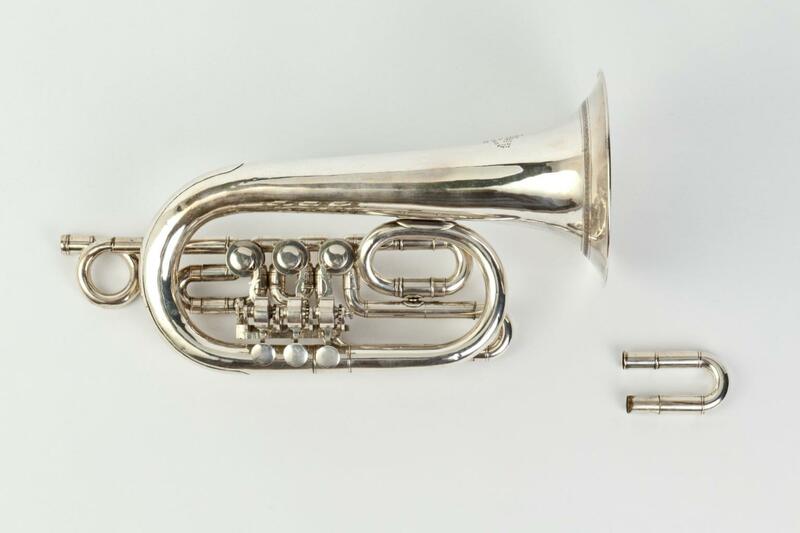 Bayley Acoustic cornet, case, Nominal pitch: B♭ etc. 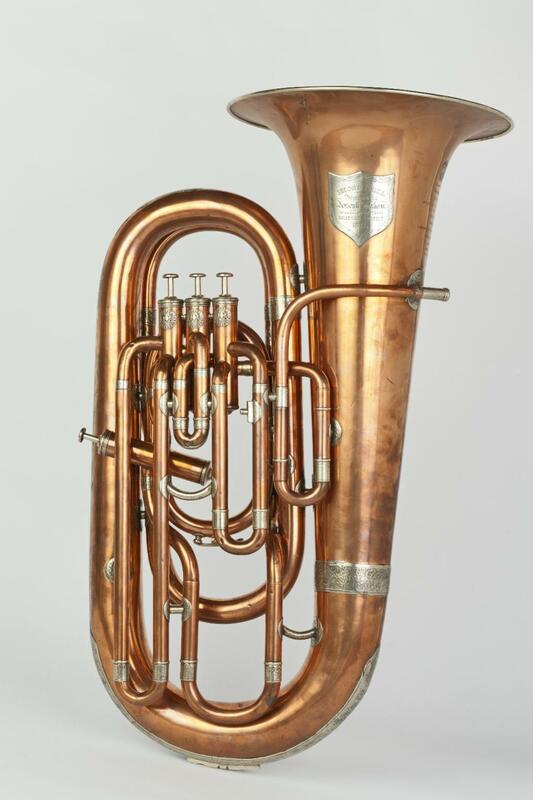 Bombardon in Eb, Nominal pitch: E♭. 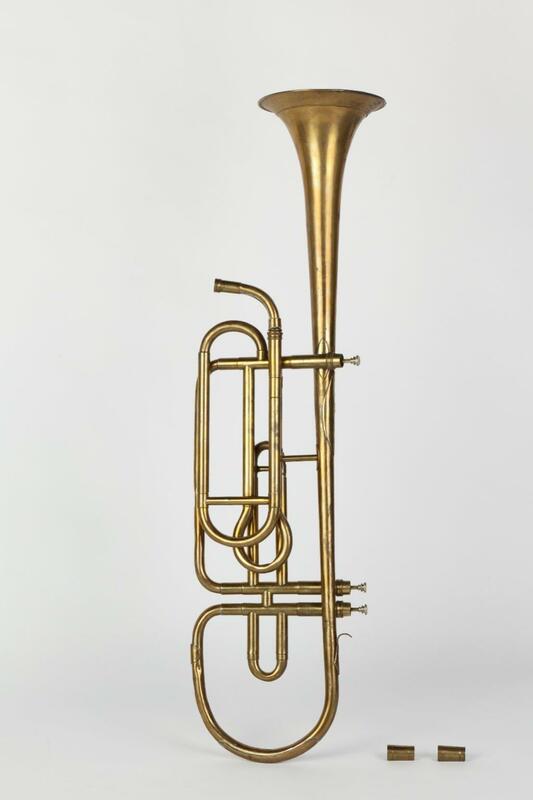 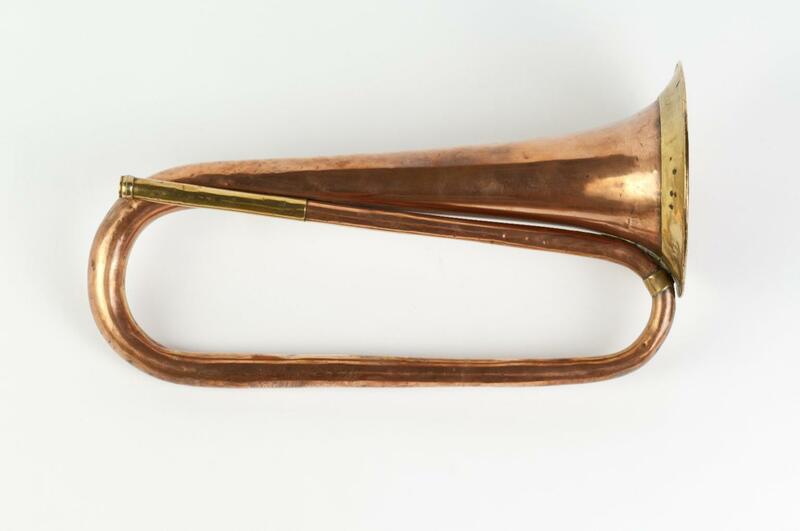 Bugle in C, Nominal pitch: 4-ft|C. 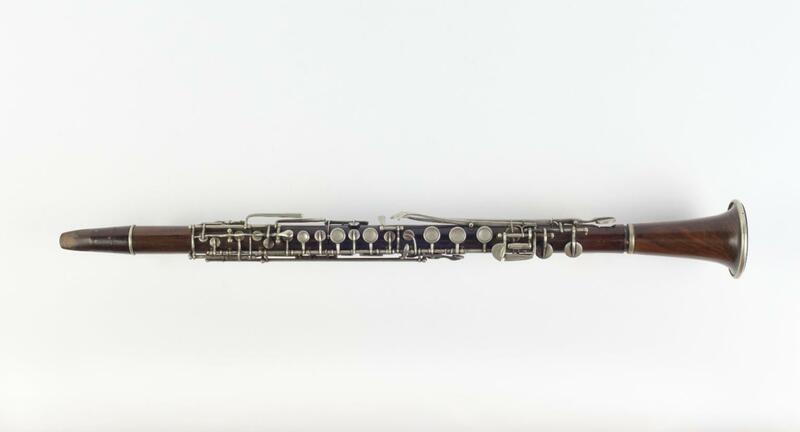 Clarinet in Bb, case, Nominal pitch: B♭. 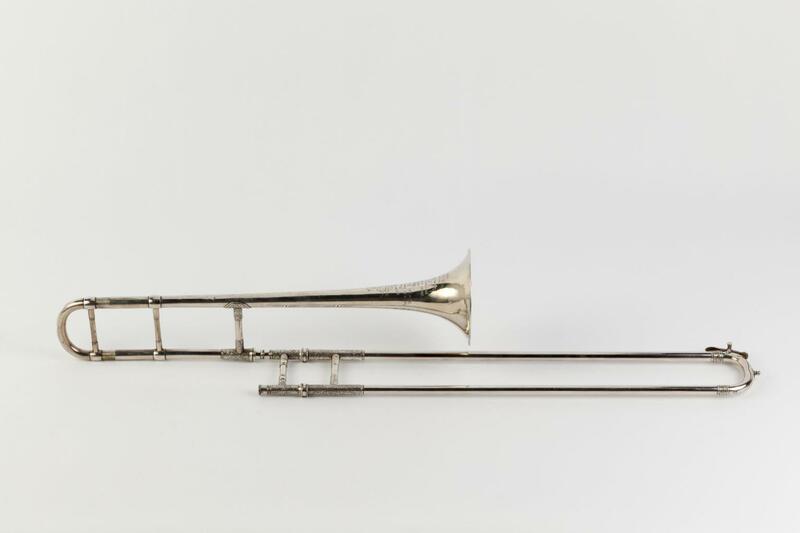 Clavicor in 8-ft C, Nominal pitch: 8-ft C.